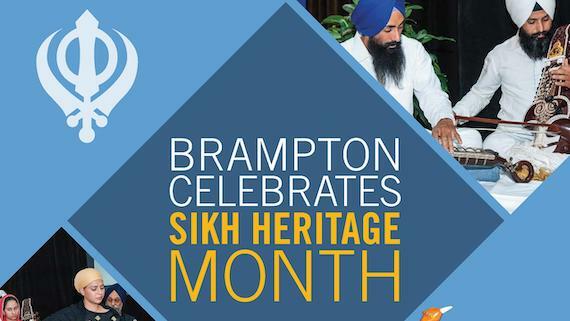 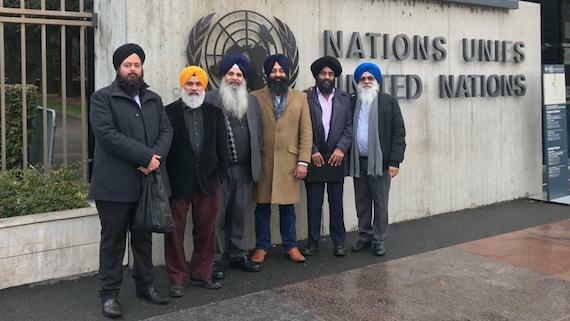 The World Sikh Parliament (WSP) said in a written statement issued yesterday that it followed up its recent written submissions to the UN High Commissioner on Human Rights with a series of important initiatives this week, aimed at raising the profile of key Sikh human rights concerns. 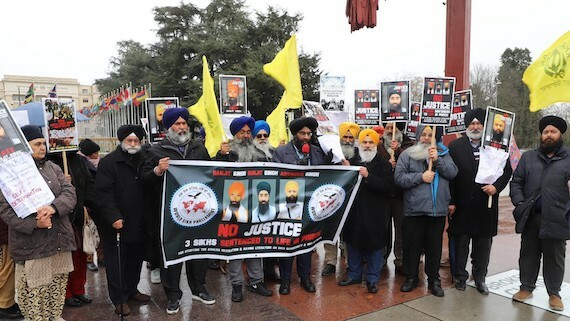 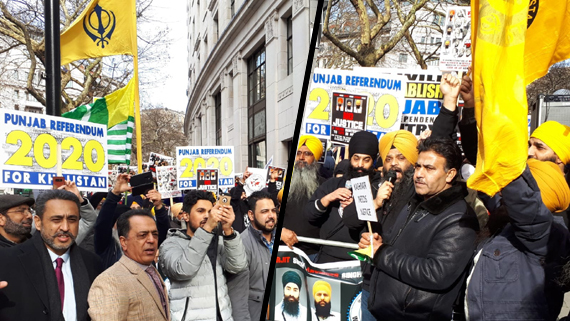 Hundreds of Sikhs and Kashmiris gathered outside the Indian High Commission in London on Saturday (March 9), to protest against what they called "Indian warmongering in South Asia". 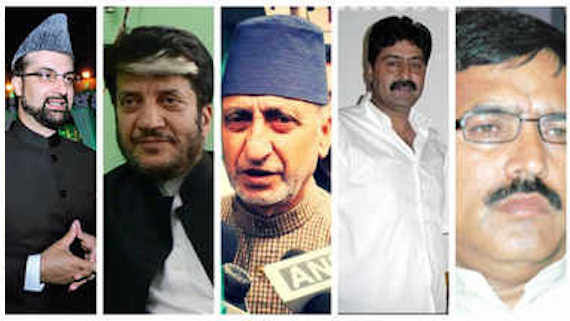 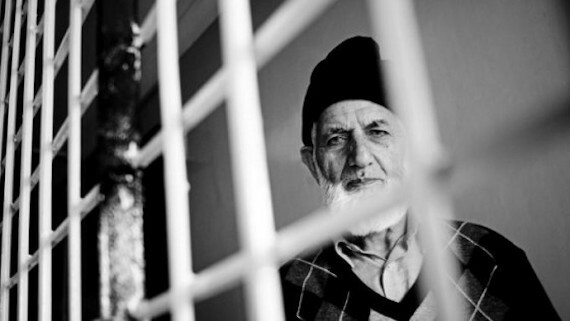 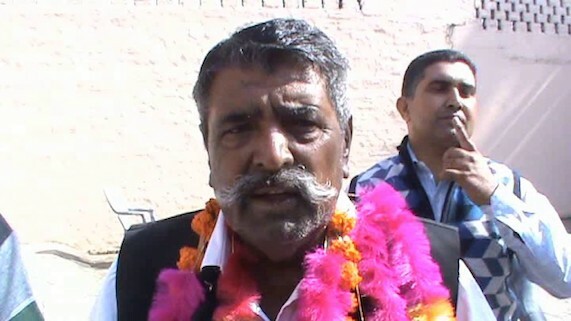 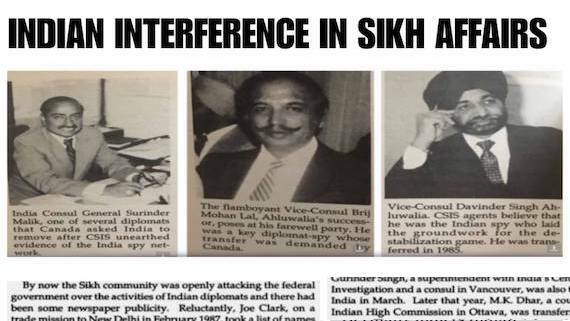 In a written statement issued yesterday (copy available with Sikh Siyasat News), the World Sikh Parliament (WSP) said: "India’s incessant journey to an ever more right-wing Hindutva position, in terms of its treatment of other nations, minorities and even neighbouring states, has led to the dangerous but almost inevitable crisis witnessed in the sub-continent over recent days". 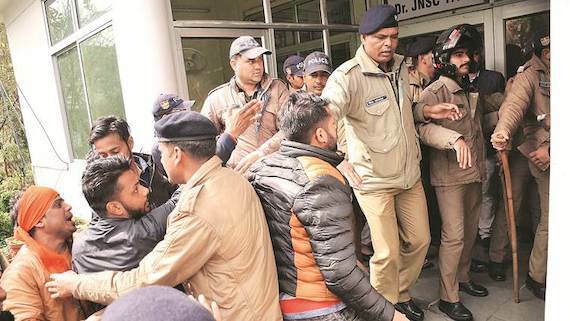 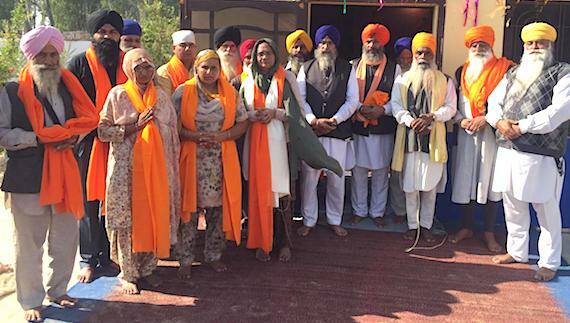 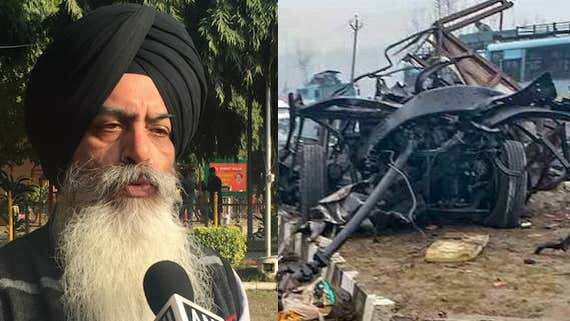 Condemning the mob mentality of right wing pseudo patriots, who are harassing and targeting innocent Kashmiris particularly students in UP, Haryana and other parts with vengeance, the Dal Khalsa leaders warned them not to play with fire as it would have far reaching consequences. 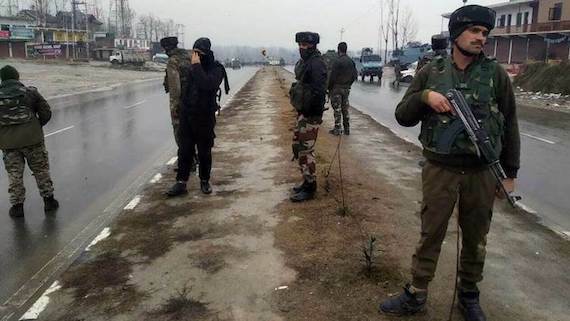 As per reports emanating from Jammu and Kashmir four Indian Army personnel, including a Major, were killed on Monday in a gun battle with militants in Pulwama district. 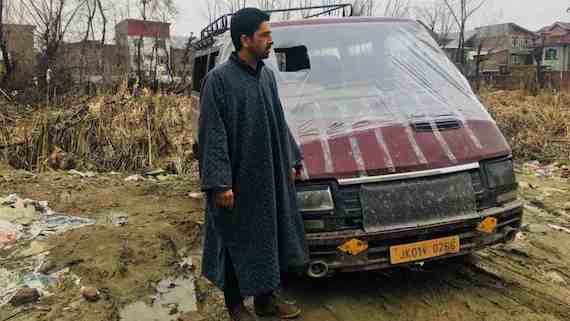 Two militants were also killed by the Indian forces during the encounter. 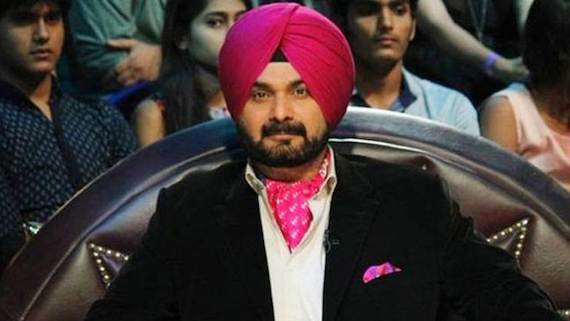 As per reports Punjab cabinet minister Navjot Singh Sidhu, a member of The Kapil Sharma Show, has been asked to leave the comedy show following his comments on the Pulwama terror attack. 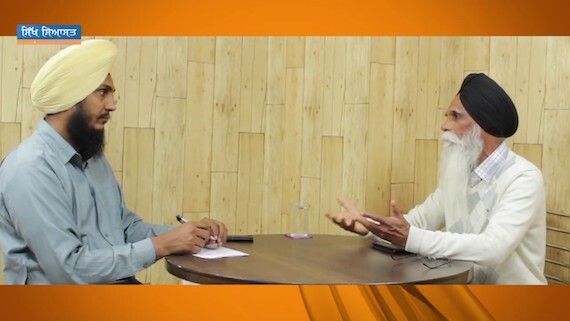 He will be replaced by Archana Puran Singh on the show. 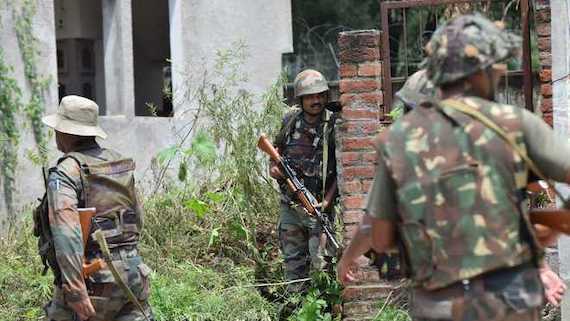 An Army major was killed and another armyman was injured after an Improvised Explosive Device (IED) exploded along the Line of Control (LoC) in Nowshera’s Lam area in Jammu and Kashmir on Saturday. 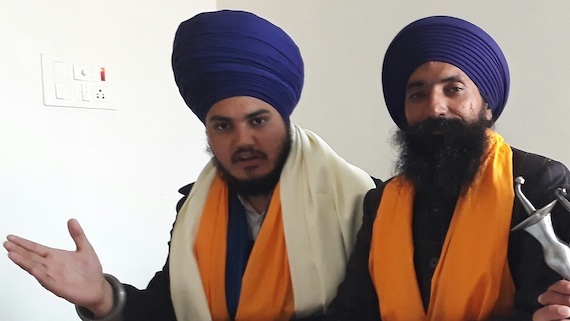 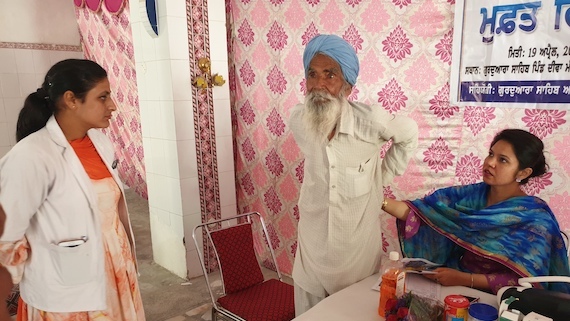 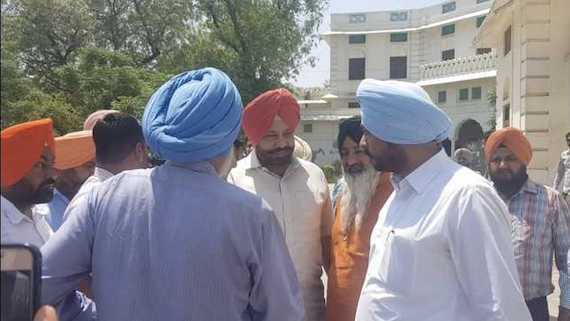 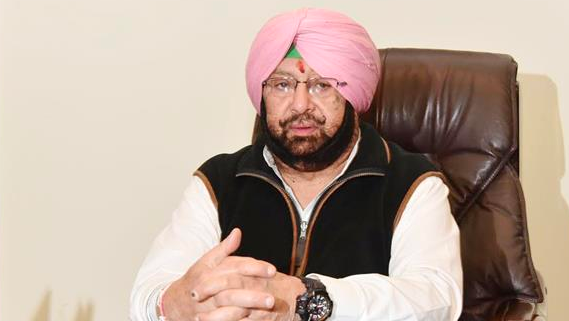 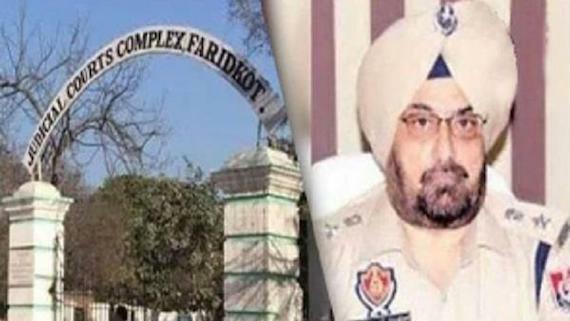 An Amritsar based Sikh youth group has called upon people of Punjab to look after the safety of Kashmiri students who are studying and staying in Punjab. 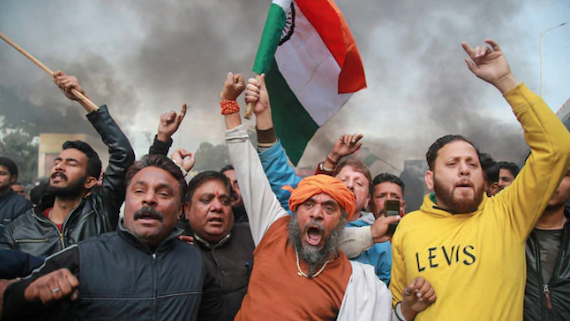 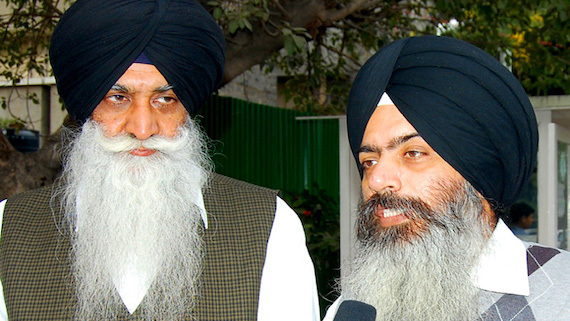 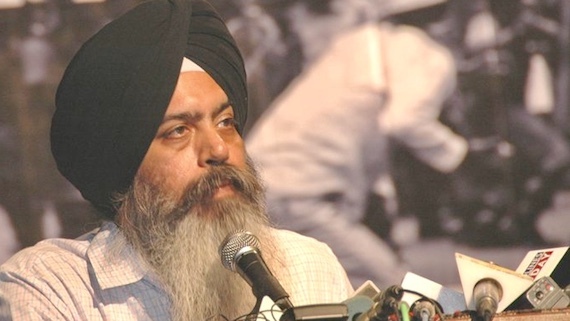 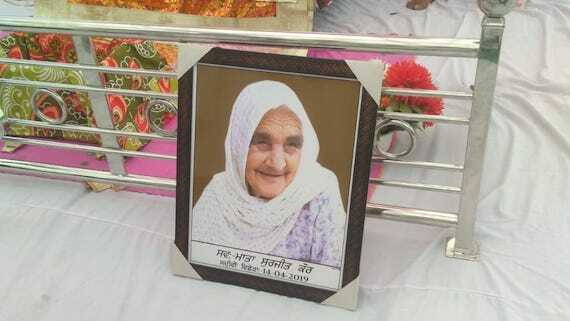 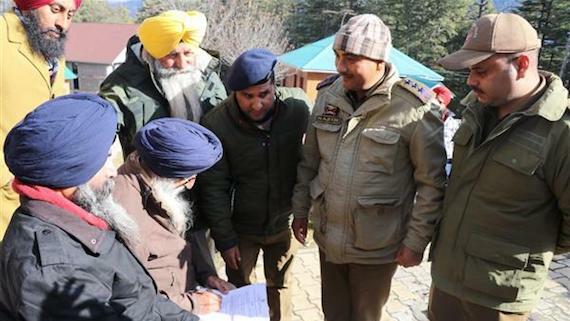 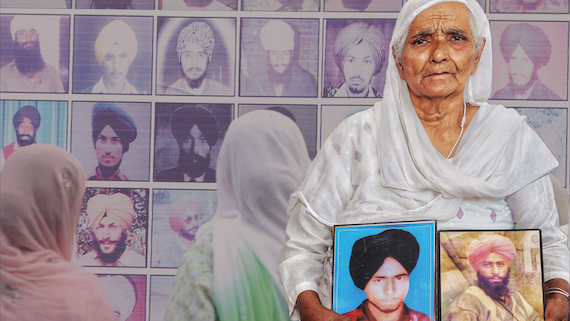 Commenting on yesterday's Pulwama attack in which more than forty CRPF personnel were killed, the Dal Khalsa said the loss of human lives is always regrettable, whether it is of the security forces or that of a militant or even an ordinary person. 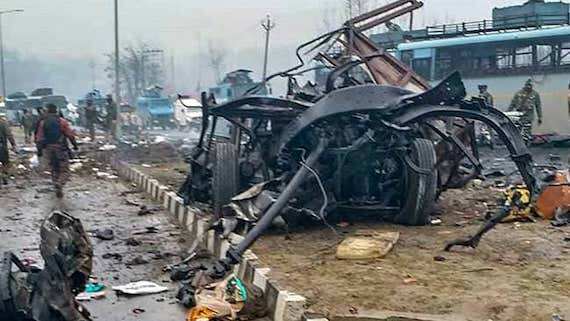 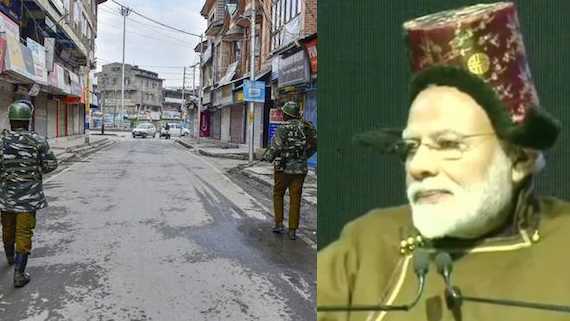 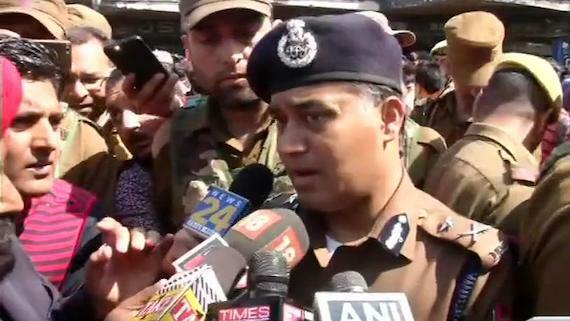 In a major attack in past three years, at least 44 Central Reserve Police Force (CRPF) personnel were killed in Jammu and Kashmir’s Pulwama district.